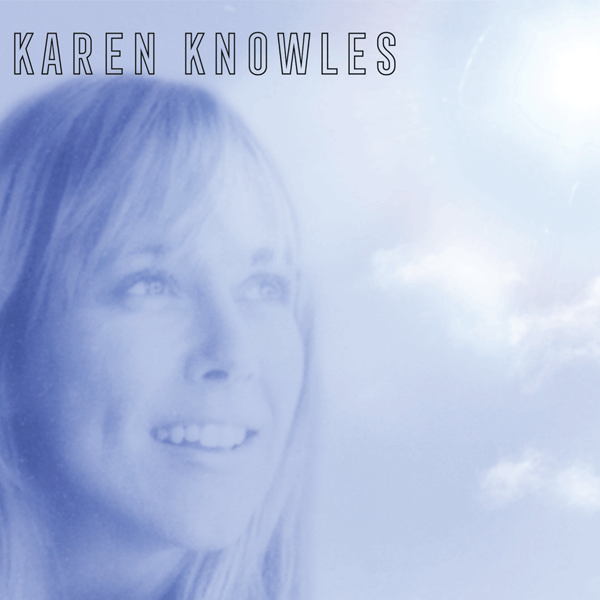 A selection of some of Karen’s most top songs including Gold hit Why Won’t you explain, La Vie en Rose, Kumbaya and When a Child is Born. Now you can add your favourite tunes by this Australian singer and songwriter to your device or computer to listen time and time again. 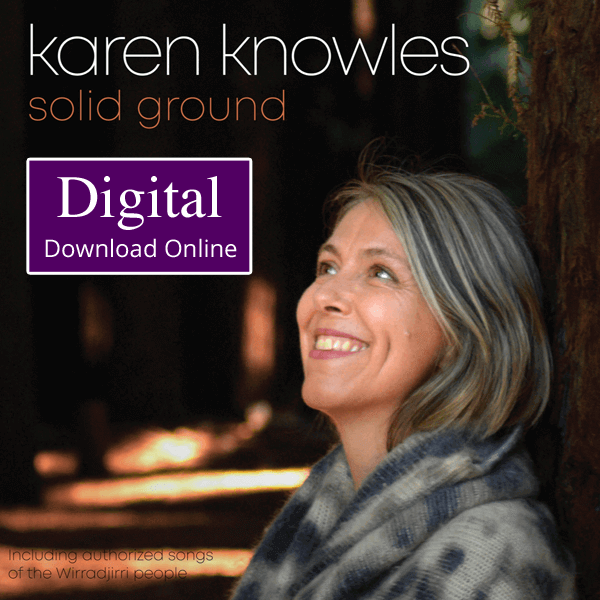 Karen Knowles started her career as a recording artist and later as a live performer. She became a featured TV personality, especially after her debit on Young Talent Time. This digital keepsake features a Gold record top single “Why Won’t You Explain”.